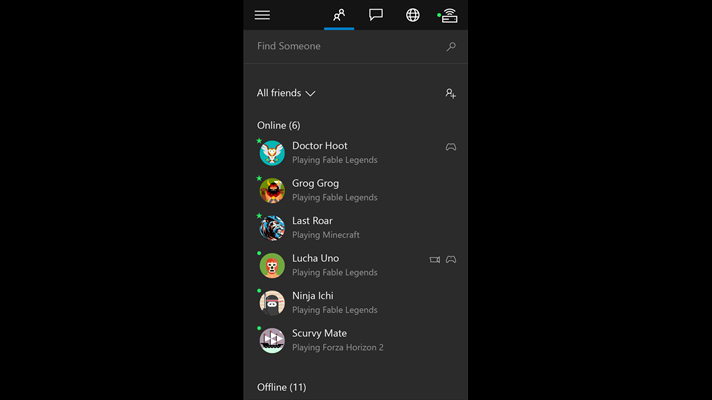 An Xbox beta app for Windows 10 Mobile arrived to Windows Store. It includes diverse features. 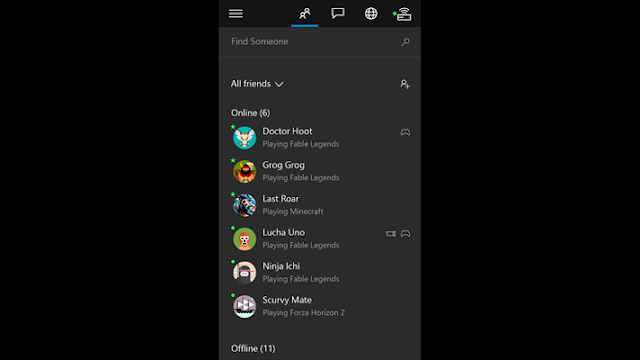 The Xbox Beta app program gives fans an opportunity to provide early input on features and enhancements coming to the Xbox app on Windows 10 Mobile, helping Microsoft shape the product based on fan feedback.